If you’re an Xbox One, Xbox 360, or PC owner who still hasn’t picked up Respawn Entertainment’s debut shooter Titanfall, today would be a good day to consider doing just that. All three version of the game are now on sale in an Amazon Daily Deal. You’ll find it right here for $36.99, down from its regular price of $59.99. The deal closes midnight tonight, so you only have a short while to decide. Feel free to check out our review of the game if you need help. 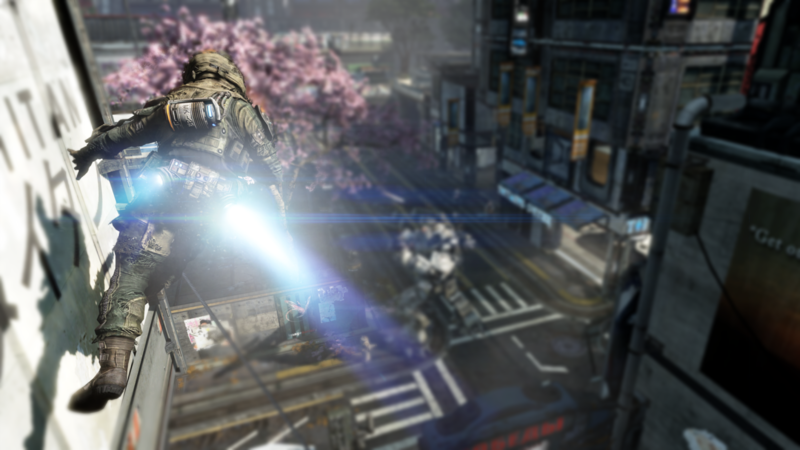 Titanfall gets its first DLC pack, Expedition, introducing three new multiplayer maps this May. Thanks, Mark and 201 Gaming!